Did you know that cutting boards contain 200 times more coliform bacteria than a toilet seat, or that kitchen tap handles contain around a quarter million germs? Dirty kitchen islands, utensils, and crockery can also build up bacteria quickly, potentially resulting in illness for your family. When tackling the issue of cleaning your kitchen, it is important to be realistic. This is because in addition to cleaning surfaces and equipment every time you use them, you will also need to deep clean your kitchen with regularity, to ensure stored items are kept hygienically and to get rid of grease and food remains that can escape your daily cleaning. If you find that you don’t have time to clean as much as you like, rely on a trusted cleaning company to keep your home safe for your family; make sure the company is a certified green cleaner to value sustainability as much as you do cleanliness. Some of the many diseases that can be caused by viruses and bacteria in the kitchen include colds, flu, and foodborne illnesses. As noted by academics at the University of Rochester Medical Center, those who handle food can pass diseases such as Hepatitis A, noroviruses, or diseases caused by staphylococcus and streptococcus, to others. Bacteria in raw foods such as uncooked hamburger and other raw meat and seafood, meanwhile, can cause a deadly disease called uremic syndrome. Those who prep food can sometimes neglect to clean their kitchen as is required because “nothing has happened so far.” But all it takes is one incident to drastically change your family’s health and wellbeing. Those who are very busy may not like the answer to this question. Kitchens should be cleaned daily – that is, countertops and any other items that touch food should be cleaned immediately after use. Research shows that some of the dirtiest areas in the kitchen include the sink area because we tend to use contaminated sponges that contain food bacteria. Sponges should be kept for no longer than one week to reduce the chances of illness. Microwaves should be cleaned once weekly, while fridges should be disinfected once a week. Make sure to throw away old fruit and open packages and cans that can leak or drop onto your fridge trays. Ovens, meanwhile, should be cleaned every three to six months. 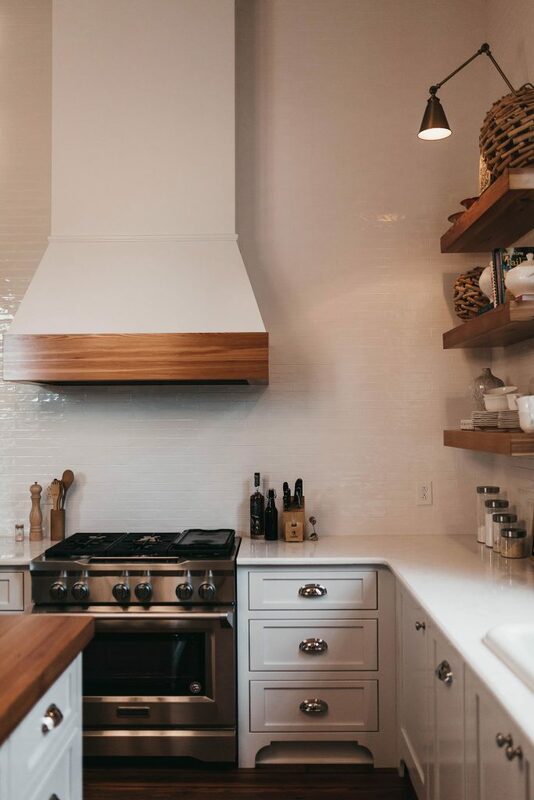 If you clean your oven regularly, you can rely on steam or natural ingredients like vinegar and baking soda, rather than having to use grease removers with a high chemical content. When cleaning your home, carpets, and floors may be most important for aesthetic purposes and to lend the home a tidy look when guests arrive. However, it is also important to pay special attention to the kitchen, since contaminated food can have serious health consequences for you and your family. Plan your cleaning routine, using your phone calendar to remind you when specific cleaning tasks are due. Clean countertops, crockery, and utensils immediately after using them, and pay as much attention to floors as you do cooking spaces.